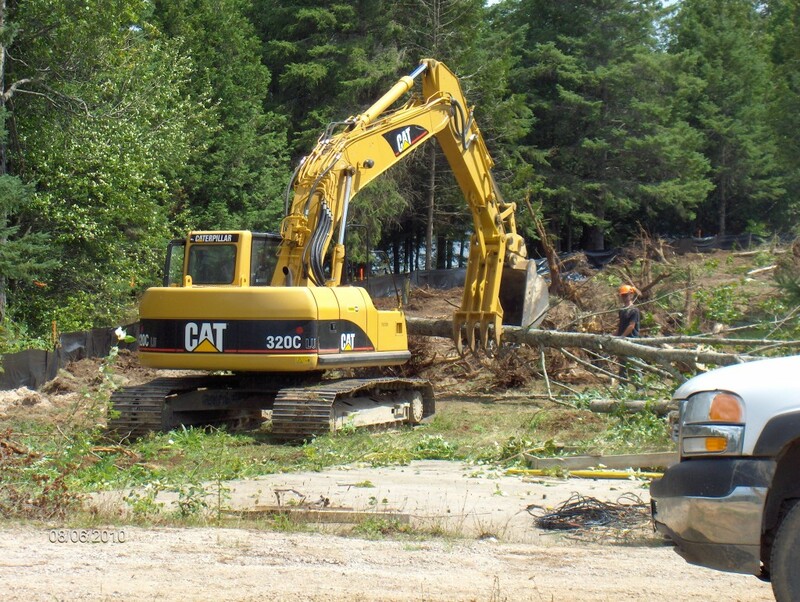 Mobile Services | Precision Alloy Products Inc.
We have mobile crews available to work on site with CPIC clearance. 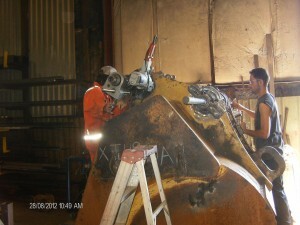 Line Boring: Portable line boring and machining service is available with a capacity of up to 8″ bores. 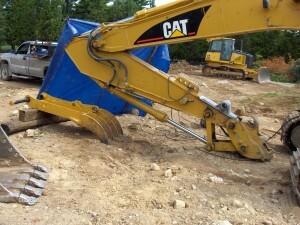 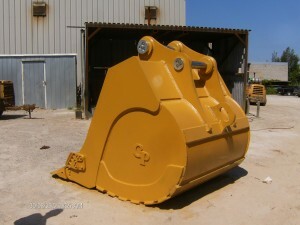 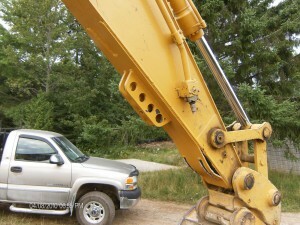 Build up and bore on site is a big advantage to many heavy equipment owners and service centres.